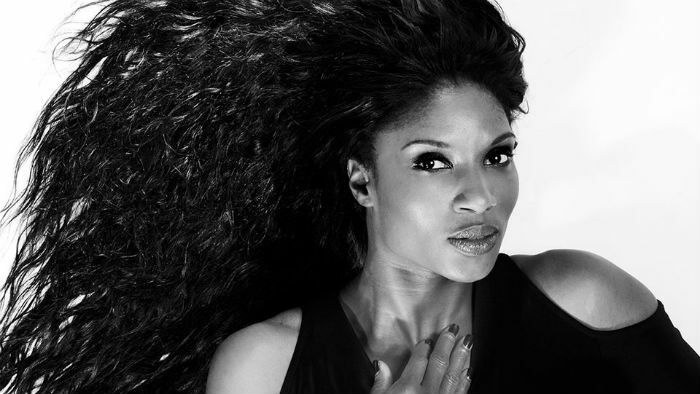 Denise Lewis is available to book for your special event – we work in direct association with Denise Lewis’ representative as a booking agent for her. Denise Lewis OBE is a retired British athlete who specialised in the heptathlon. She won the gold medal in the heptathlon at the 2000 Sydney Olympics. Since retiring from athletics she has undertaken various television and media work, and is now a regular athletics pundit for BBC Television, and covered some of the London Olympics 2012 for the channel. In the 2000 New Year Honours, Denise Lewis was promoted to OBE, having already been appointed MBE in the 1999 New Year Honours. In 2000 she was also presented with the Freedom of the City of Wolverhampton and in 2010, Denise Lewis was made a Patron of the Jaguar Academy of Sport. 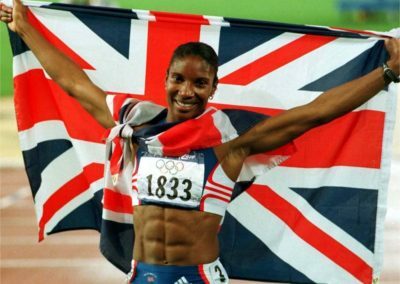 In 2011, Denise Lewis was inducted into the England Athletics Hall of Fame. Since 2009, Denise Lewis OBE has acted as a pundit for BBC’s Sport’s athletics coverage and she has covered major live events including the 2009 World Athletics Championships, 2010 Commonwealth Games and the 2012 London Olympics. Denise also hosts Camp Orange. Contraband is the UK’s top booking agent, with friendly, experienced account managers who guarantee you the best deal possible. 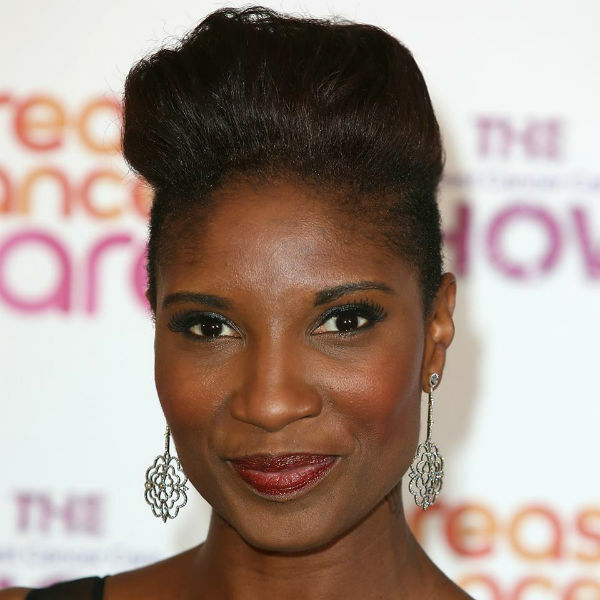 Contact us today if you would like to book Denise Lewis to be the headline of your event! We as your booking agent are more than happy to help you create the most memorable moments with Denise Lewis.